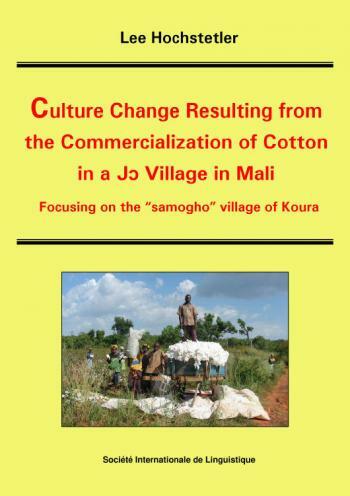 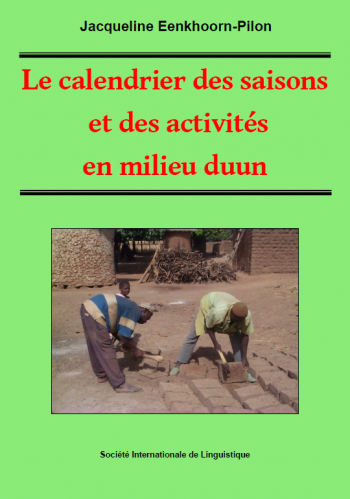 Welcome to the website of SIL in Mali, West Africa. 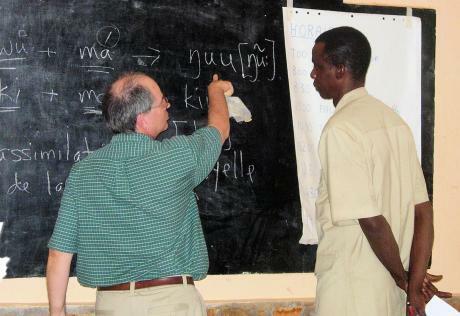 We've been working here for over thirty years as an NGO under an agreement with the government of Mali. 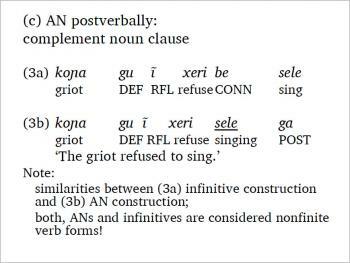 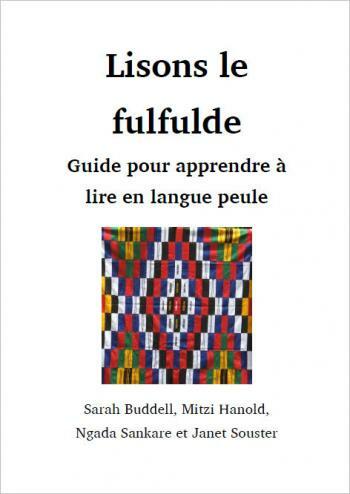 We specialise in linguistic research, training, translation and literacy. 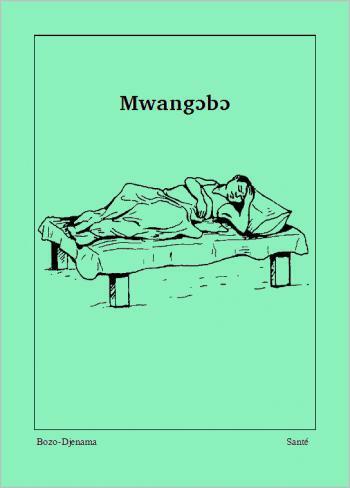 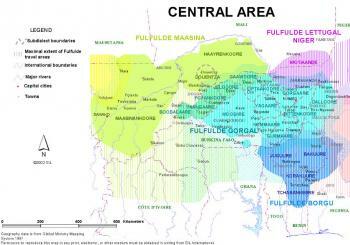 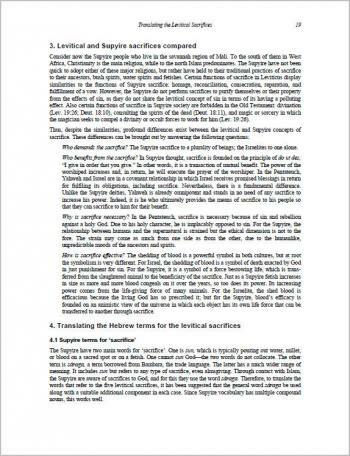 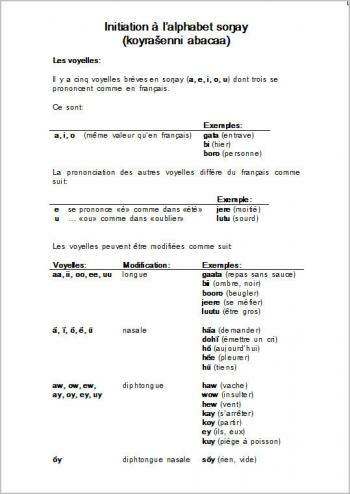 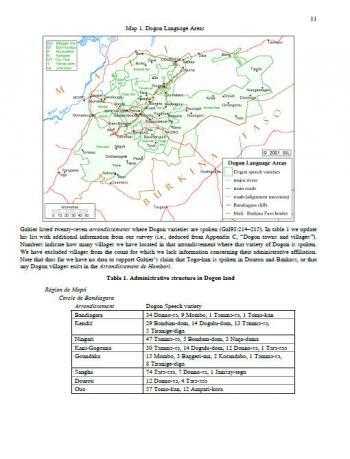 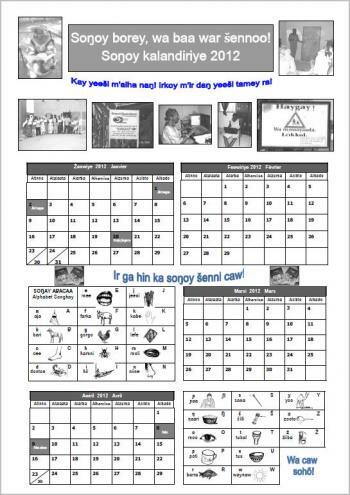 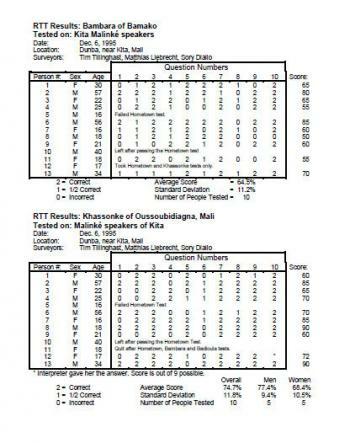 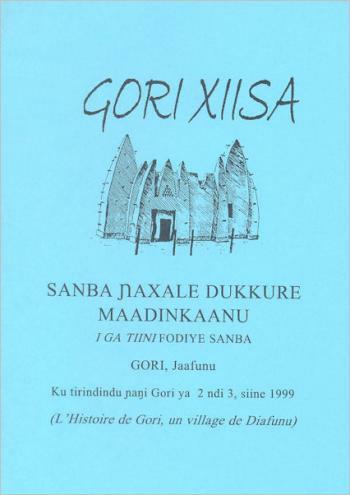 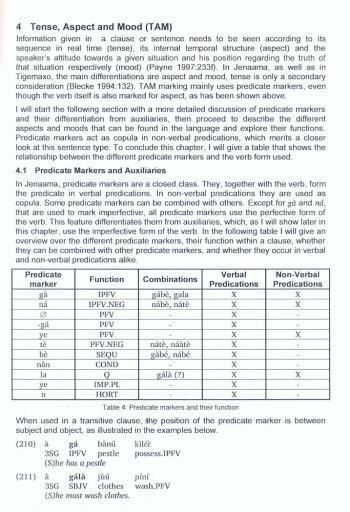 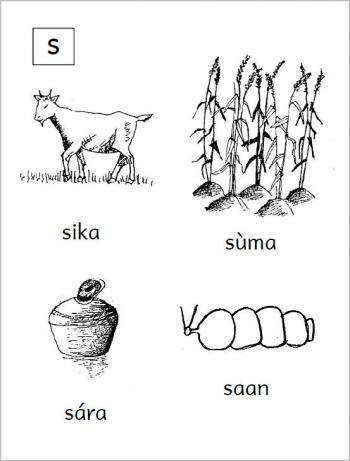 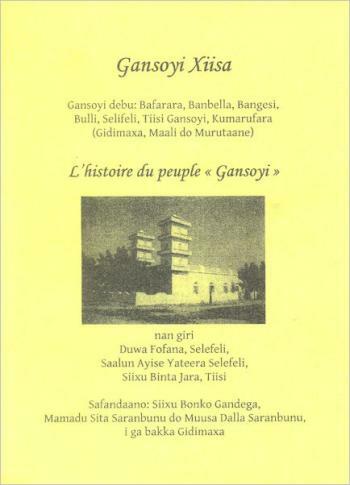 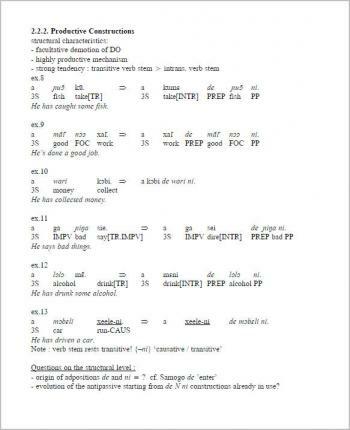 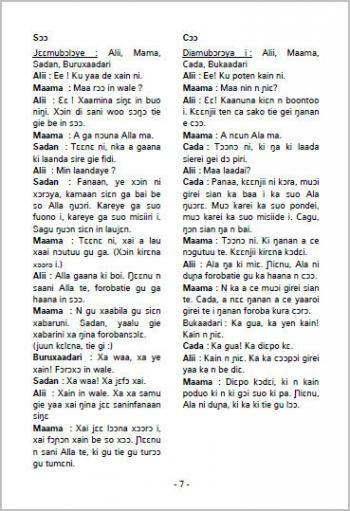 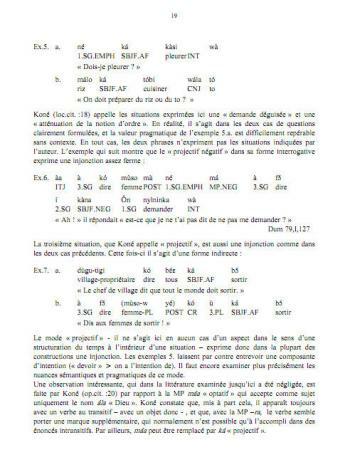 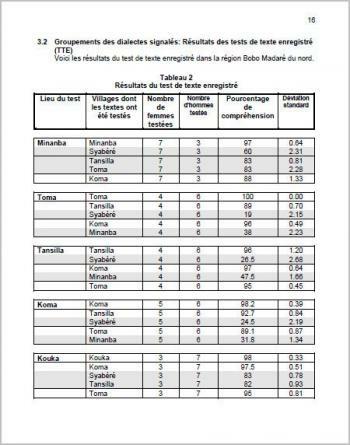 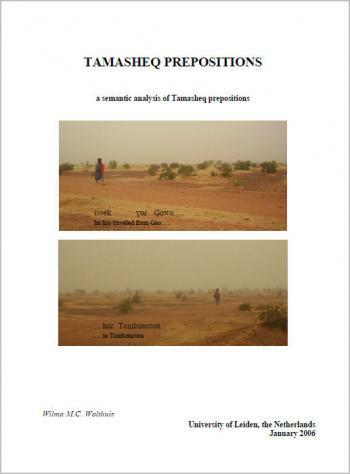 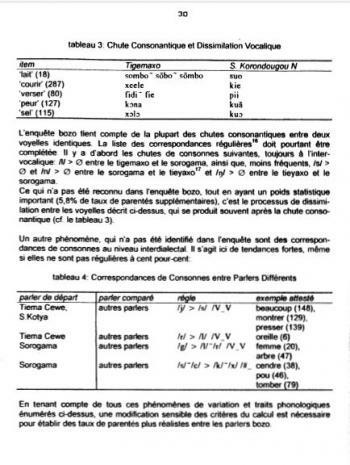 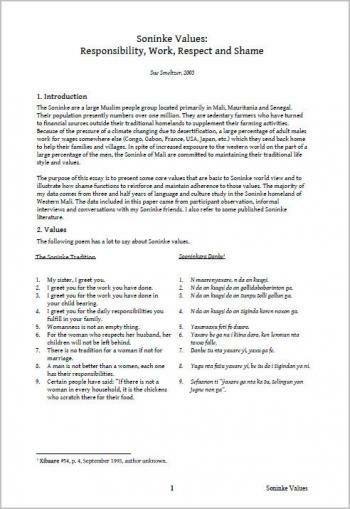 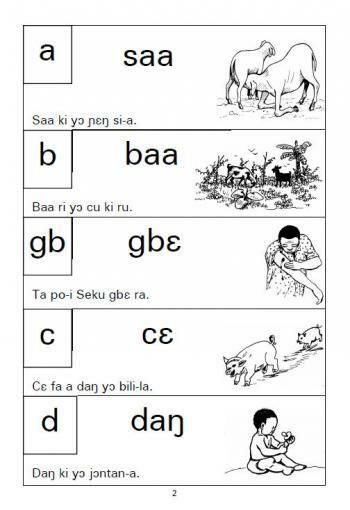 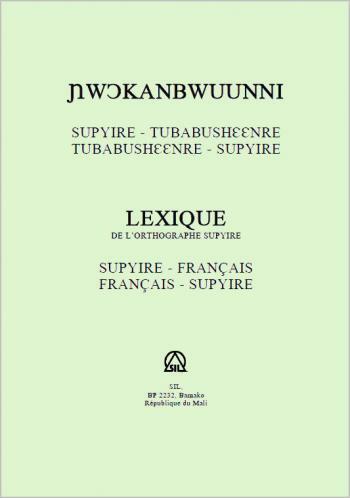 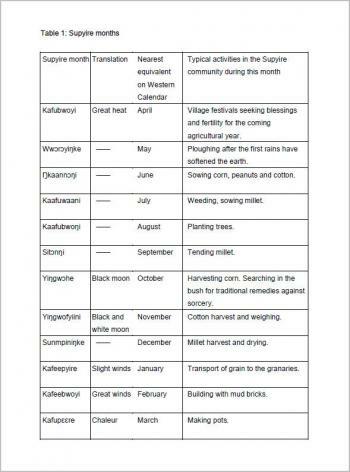 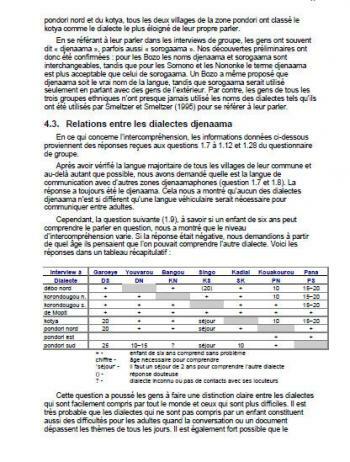 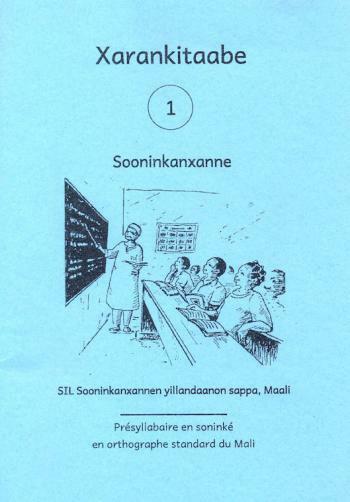 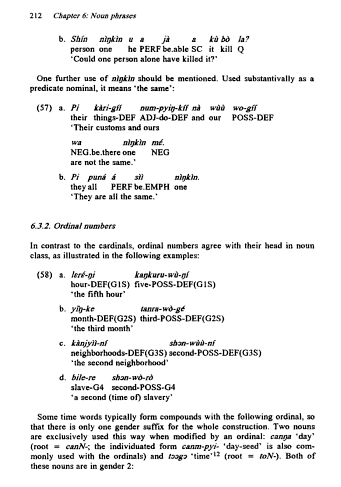 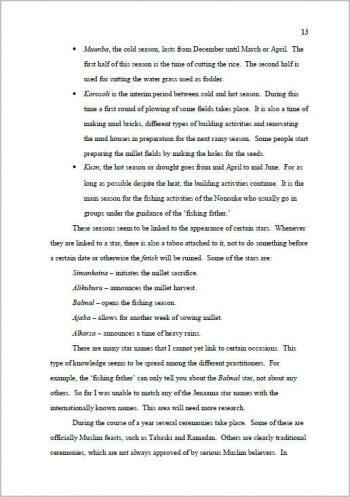 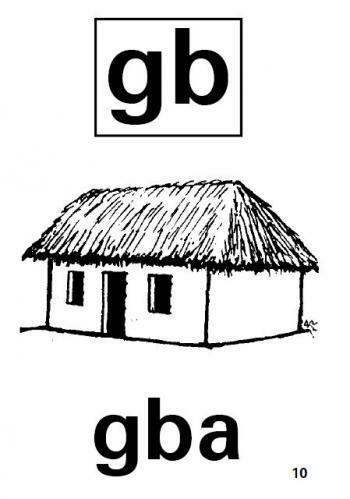 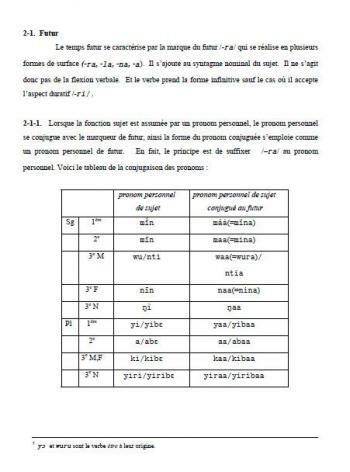 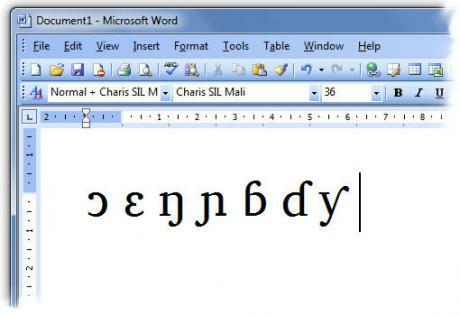 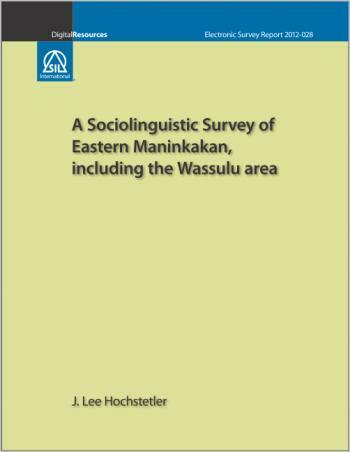 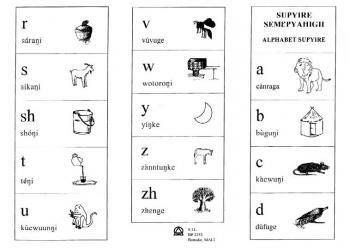 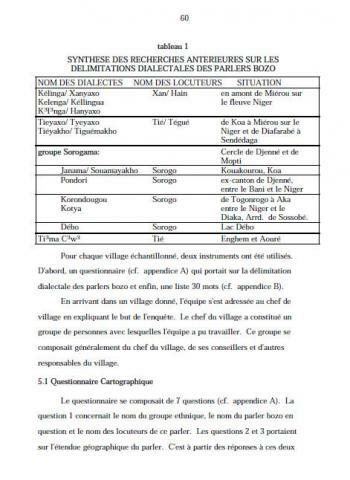 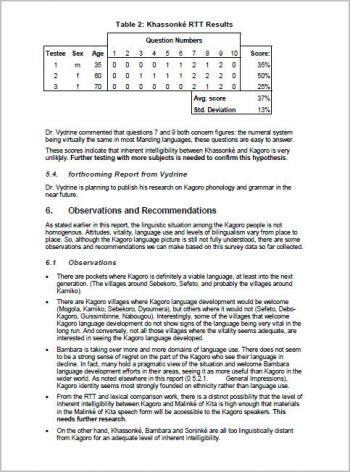 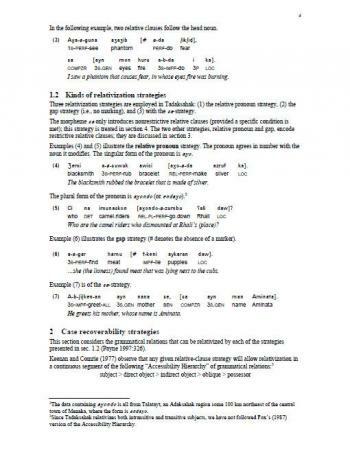 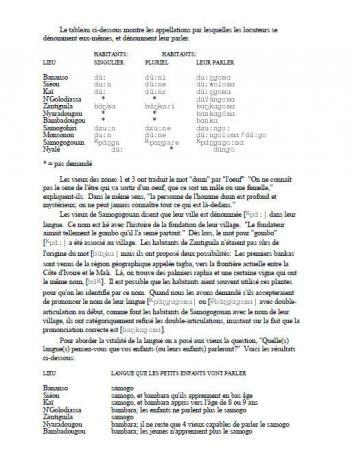 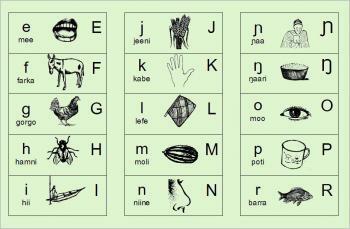 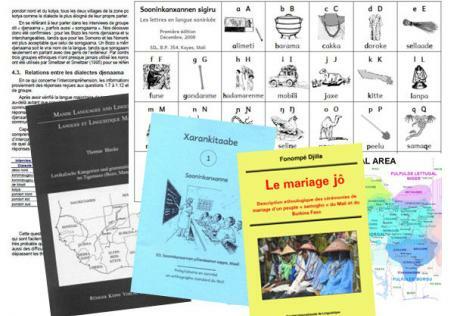 Here you'll find information on the languages of Mali and resources to download. 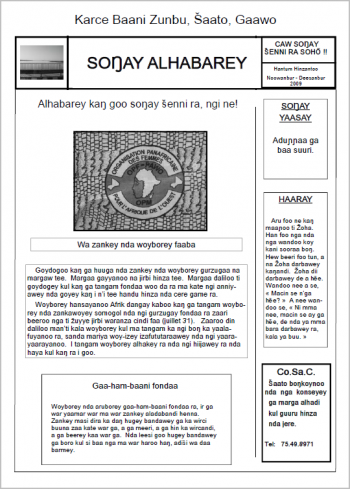 Here are some of the resources we have posted recently on the site. 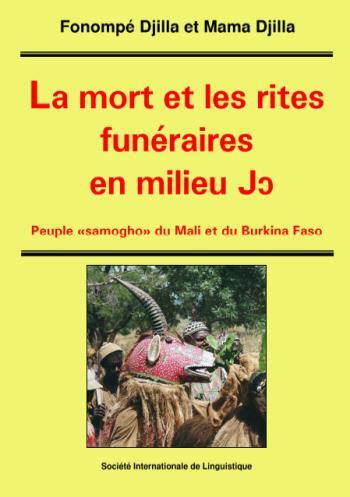 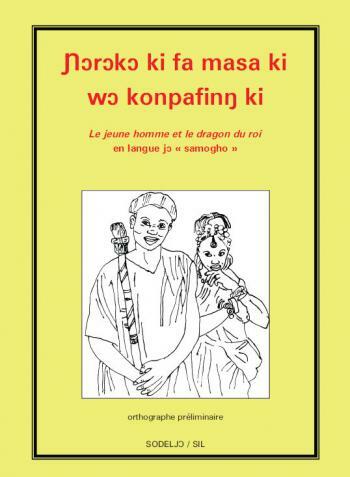 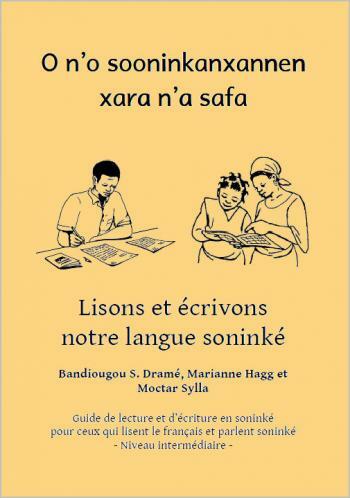 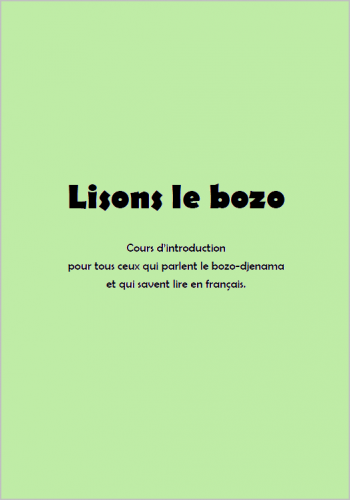 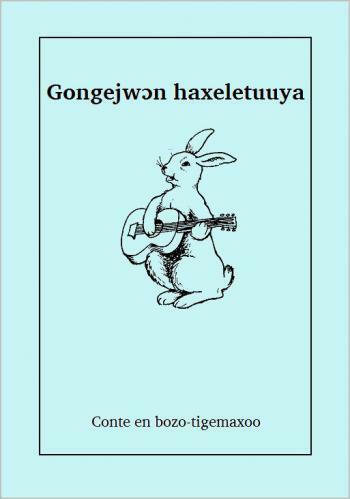 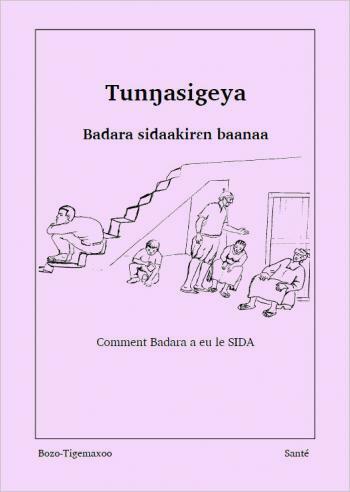 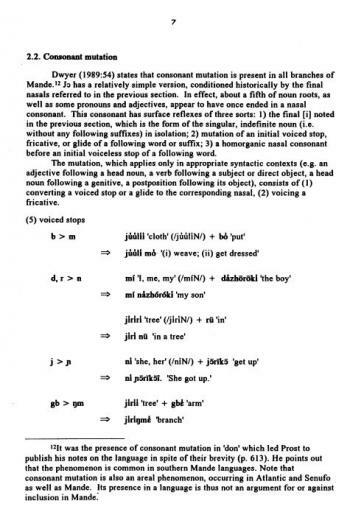 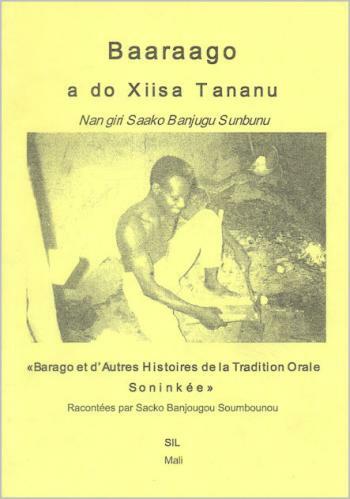 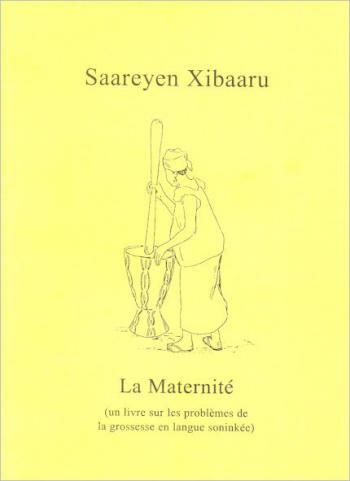 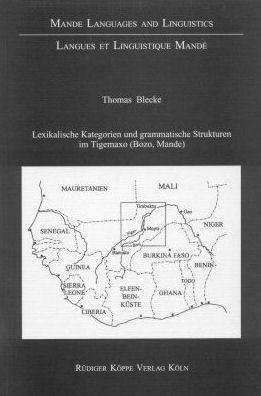 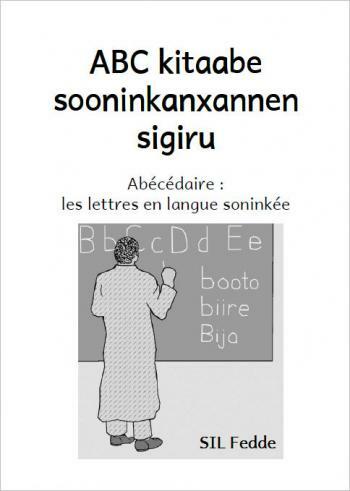 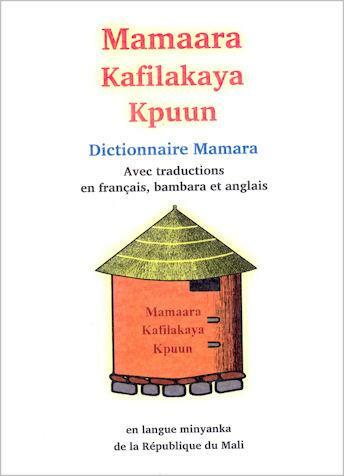 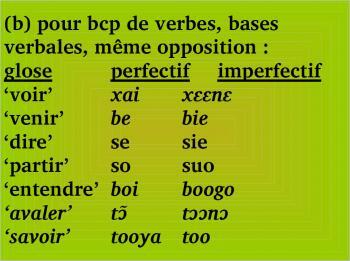 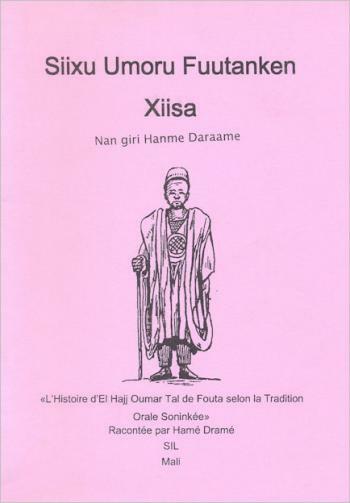 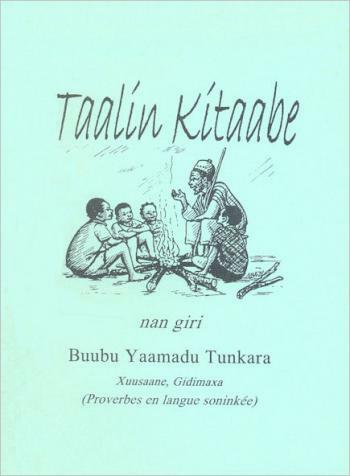 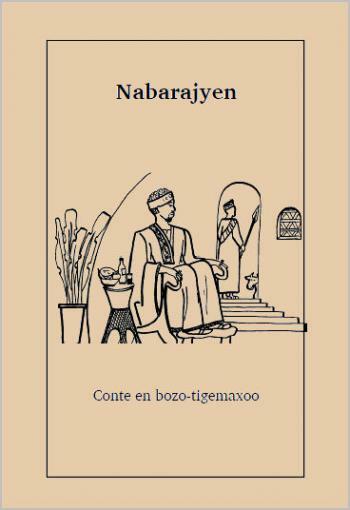 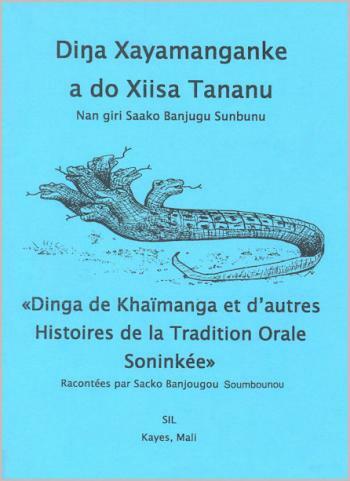 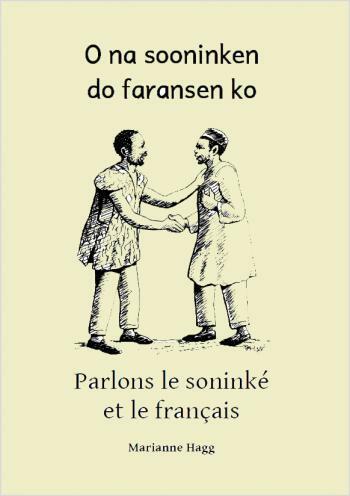 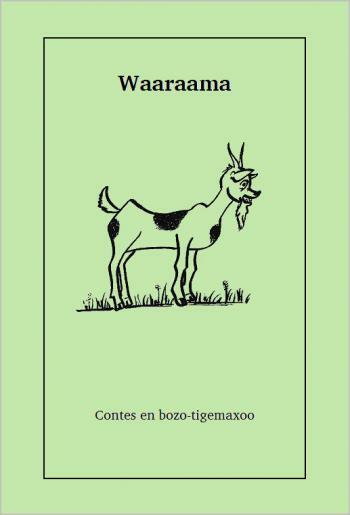 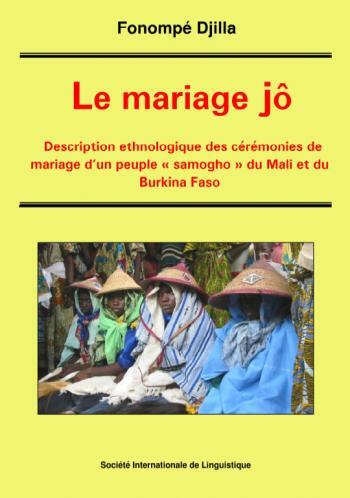 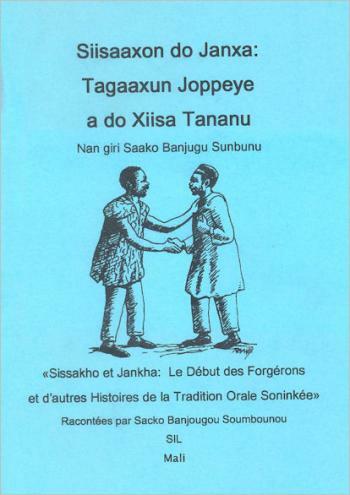 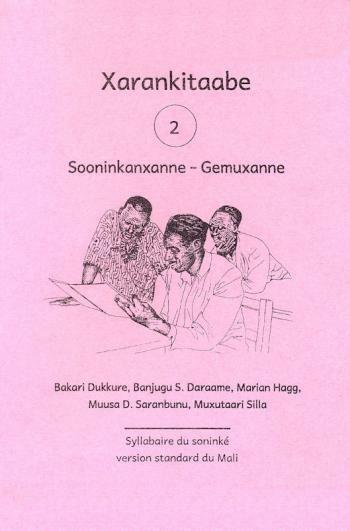 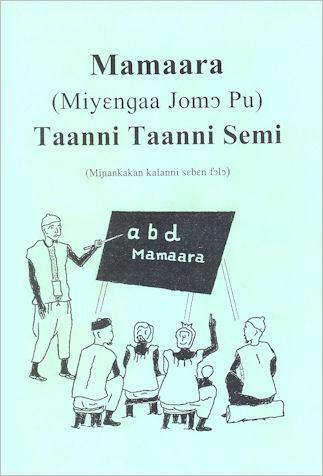 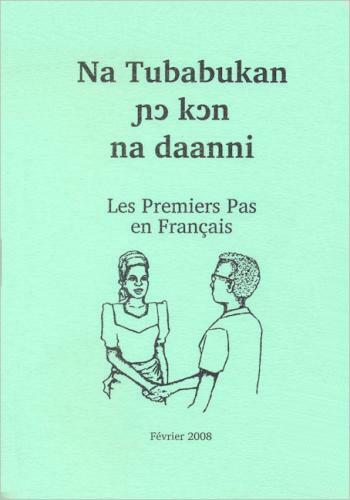 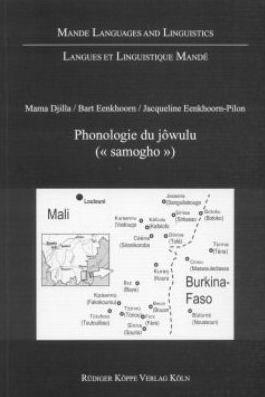 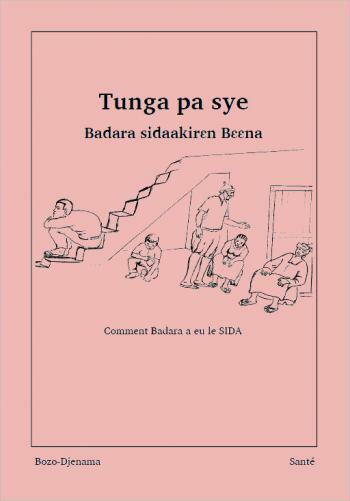 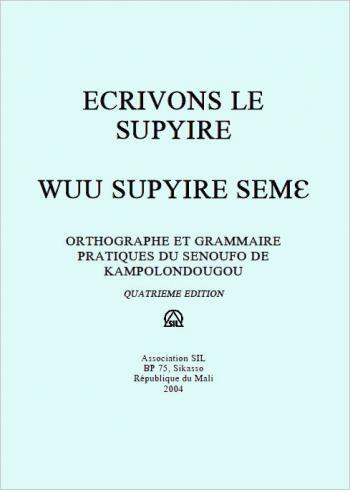 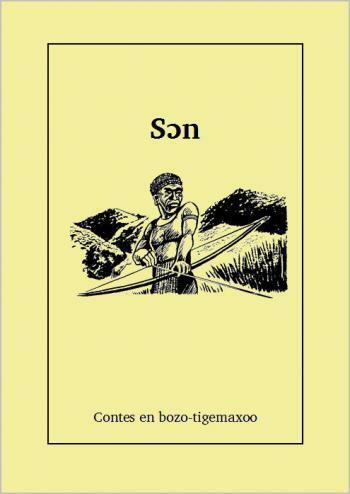 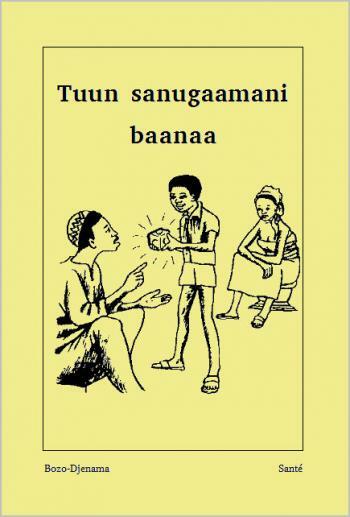 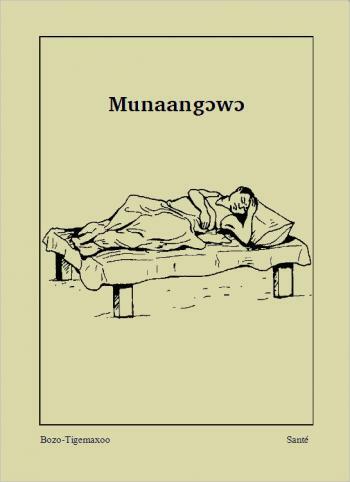 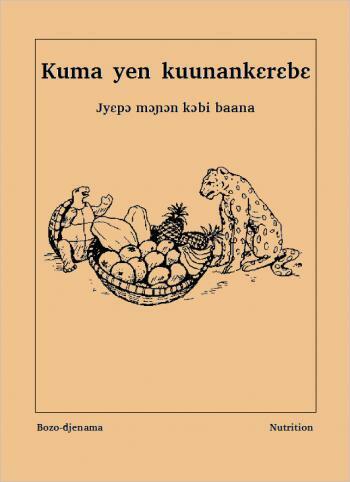 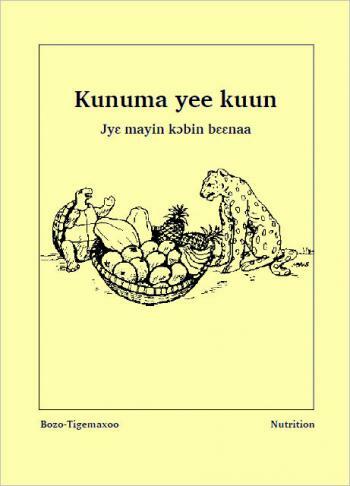 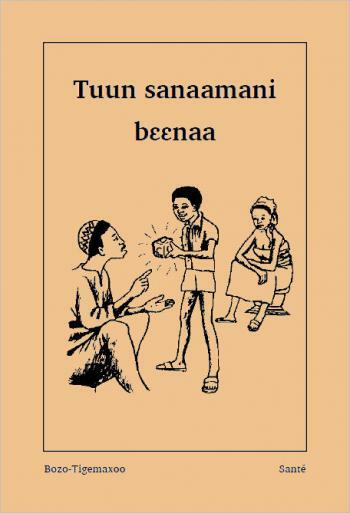 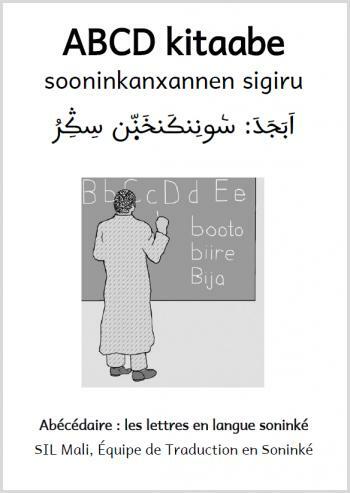 You'll find articles, links and books about Mali's languages. 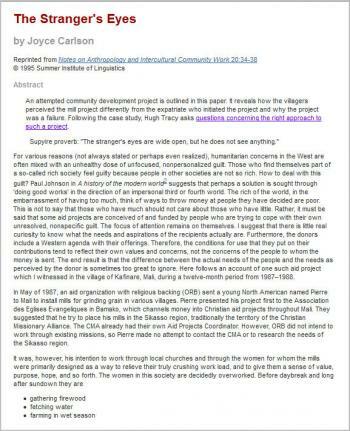 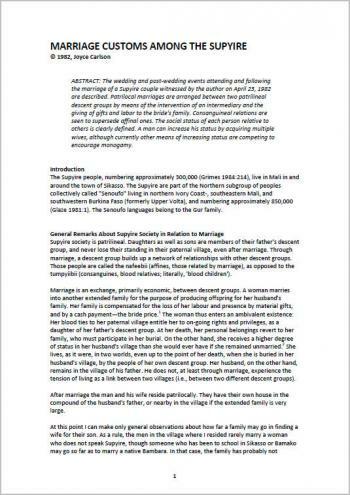 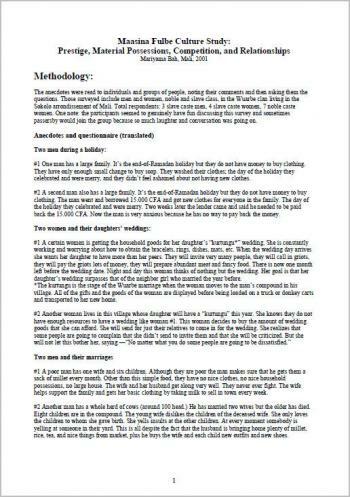 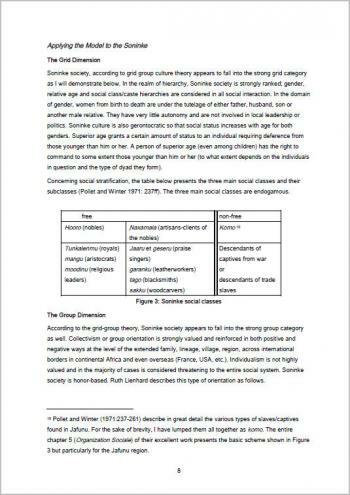 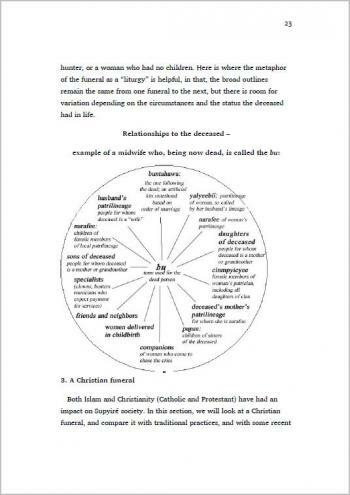 Click on the titles for more information and for resources to download.